We know avocado is a wonderful source of healthy fats, but it contains protein as well. 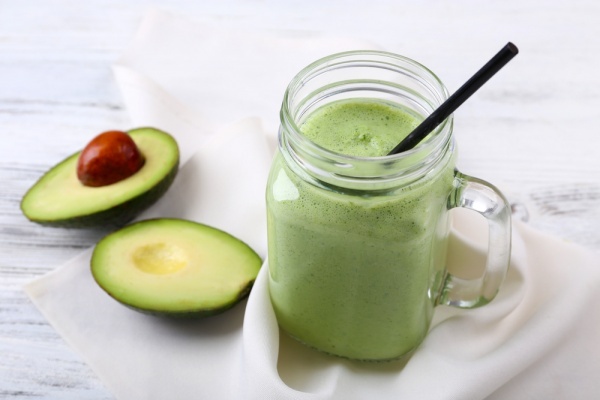 Avocado provides 3 grams of protein per cup – it does not seem that big, right? However, when you combine it with other protein-rich foods, you can end up making a powerful protein-packed smoothie without any powder at all. With a host of different food combos, it is possible to create protein-packed smoothies without protein powders. Take advantage of your blender this summer season and feel free to experiment with your own food combos. Clean eating has never been so easy. Let me know what food combos you are going to use in your morning smoothie.